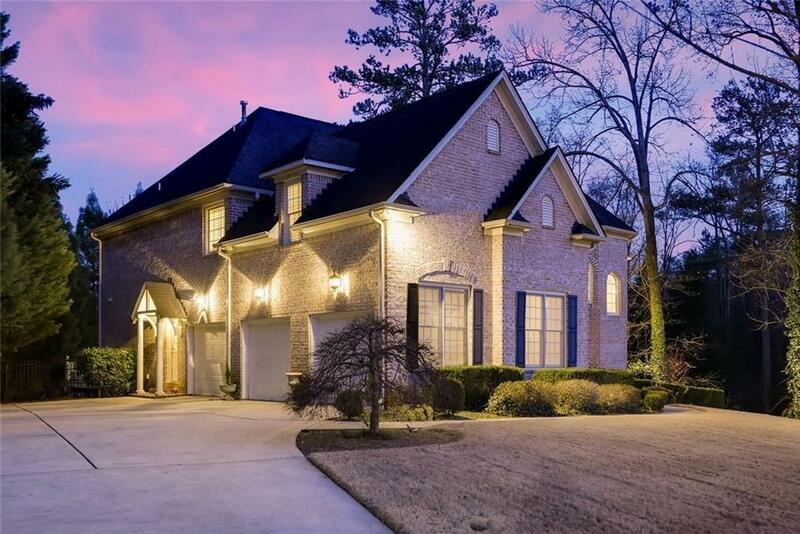 Beautiful 6 bedroom 6 bathroom home, walking distance to Downtown Roswell and Canton Street. 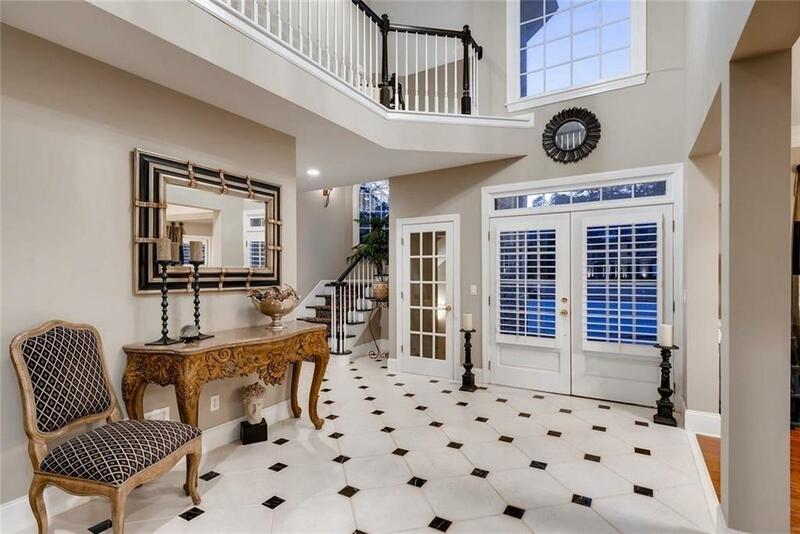 Hardwood floors throughout, marble 2 story foyer, gourmet kitchen with walk-in pantry, mudroom, library, the bedrooms have walk-in California Closets with tons of storage, huge finished basement perfect for in-law suite, gym or theatre, home has a fenced-in yard with an updated custom pool and a pond on property, Home is on the largest lot in this quiet neighborhood right on the cul de sac. 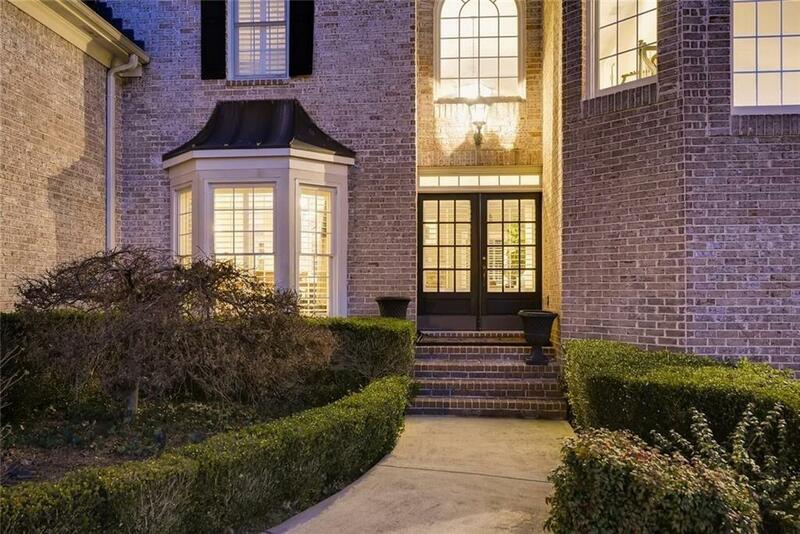 This is an incredible home in a perfect location with a very desirable school district.